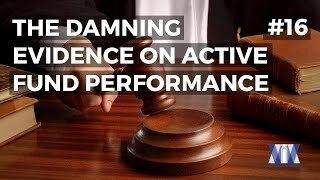 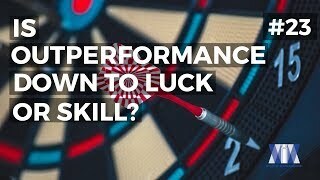 Show #23: Is outperformance down to luck or skill? 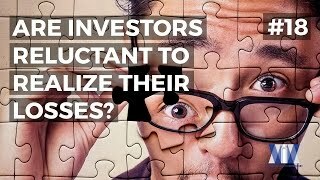 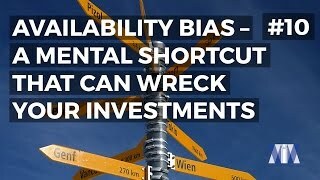 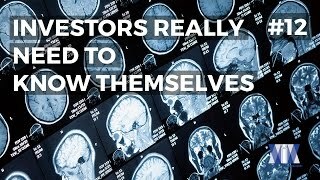 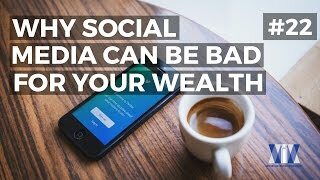 Show #18: Are investors reluctant to realize their losses? 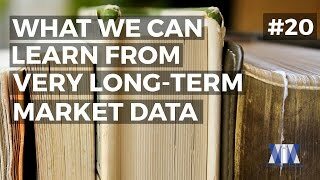 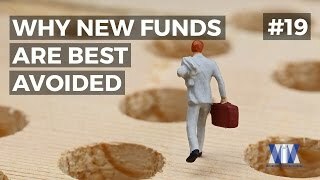 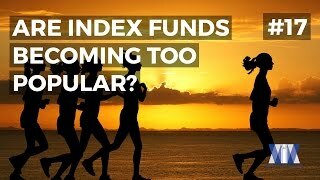 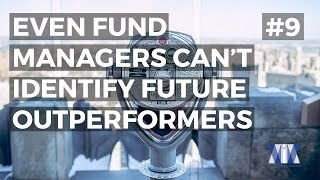 Show #17: Are index funds becoming too popular? 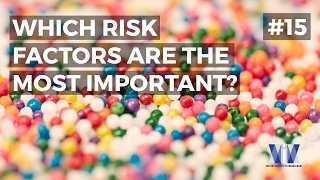 Show #15: Which risk factors are the most important? 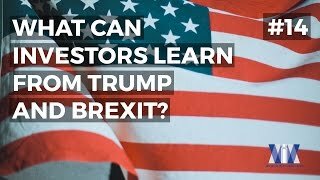 Show #14: What can investors learn from Trump and Brexit? 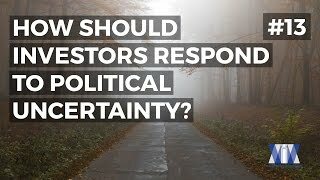 Show #13: How should investors respond to political uncertainty? 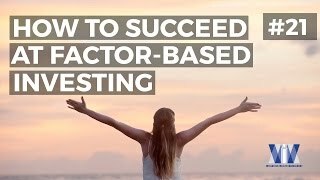 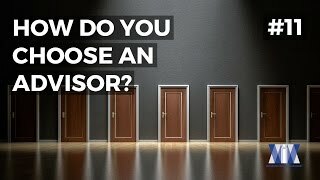 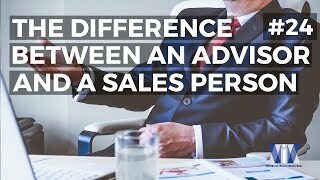 Show #11: How do you choose an advisor?